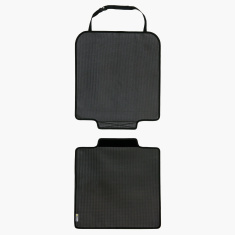 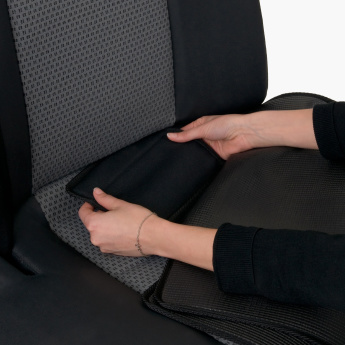 This washable underlay mat fits well for all child car seats. 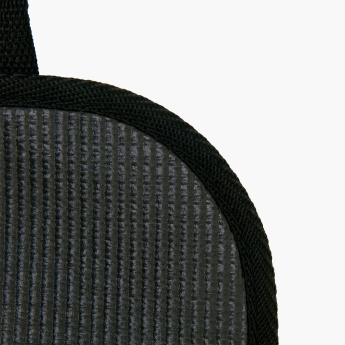 It consists of an anti-slip and textured surface on both sides. 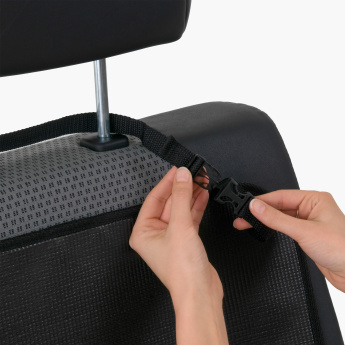 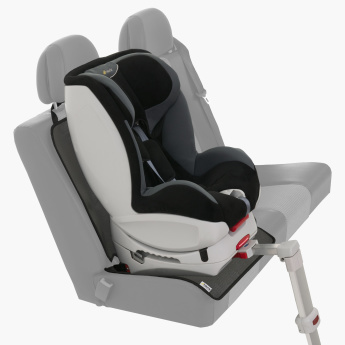 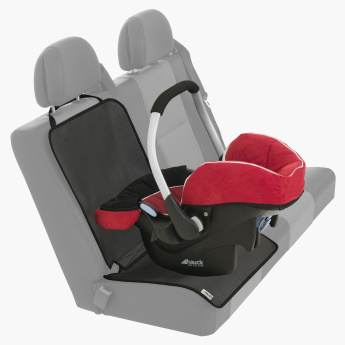 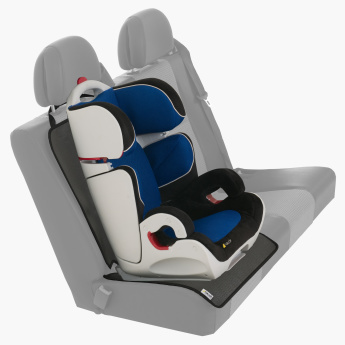 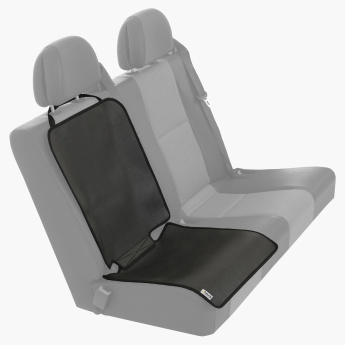 This surface prevents the back and forth movement of the child car seat and therefore increases its stability and safety.